We’ve all been there: stuck in a classroom while the sun blazes away outside, unable to concentrate as you struggle to stay awake through an all-day training session. The instructor is droning on, while the only new knowledge you think you’ll retain after today is the exact length of your attention span, and a rough calculation of how much work you could have done if you hadn’t been stuck in a classroom. 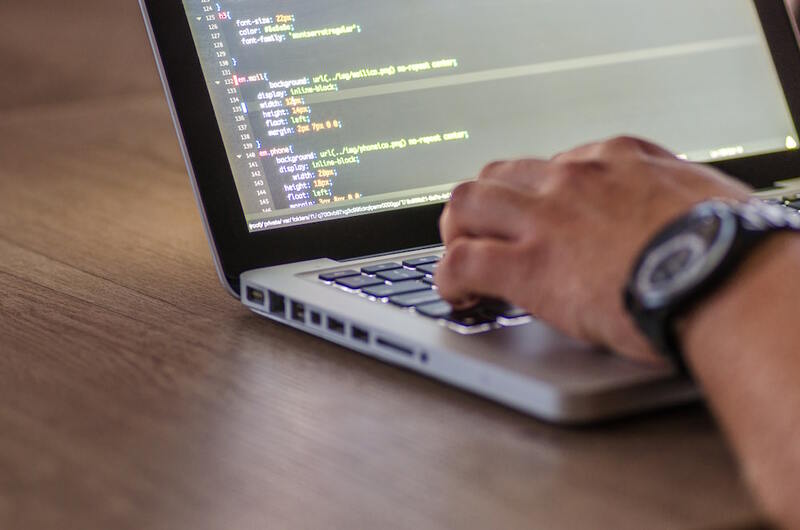 Many companies still require their learners to physically show up to classrooms like the above to carry out technical software training, but this style of training is expensive, and limits the number of people you can train at one time. It also doesn’t work for the modern learner who is pushed for time, overwhelmed with information, and has a declining attention span. Even the common alternatives are flawed. If you ask your learners to install the software on their own computers to complete exercises as part of their training, then you’ve no way of tracking how they are progressing through the course or if they even managed to get the software up and running correctly. You could opt for simulated access, but people learn by doing it themselves, not watching someone else do it. That’s why forward-looking technology companies are turning to virtual training labs. A virtual training lab is a cloud-based training environment that provides learners with a real-world, hands-on lab environment. A lab environment is a group of physical or virtual (or both) computers that have been set up to allow you to test or develop applications. In this article, we’ll explain why your business should implement virtual training labs. Nobody wants to listen to an instructor droning on for hours, or have to stare at screenshots of software in a traditional LMS. Not only is it boring, but your students won’t retain most of the information, meaning you’ve wasted their time and your money. In fact, research suggests that learners remember an average of 4 slides from a 20-slide, standalone, text-only PowerPoint presentation. 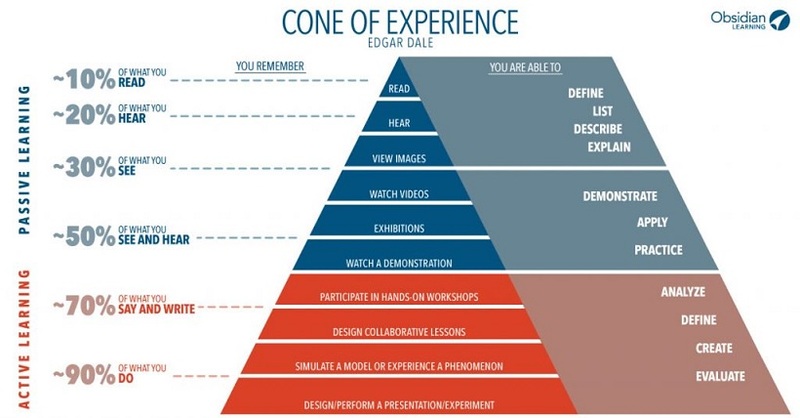 While the concept of the learning pyramid or “cone of experience” is still up for debate, the idea that people retain much more information when they “do” something as opposed to when they only read about it still holds true. Virtual training labs provide learners with hands on, immersive experiences that engages them, and makes it more likely that they will retain the knowledge of the software they are learning. That’s because instructors can use real-world examples and use cases of software or applications without posing any risk to the company’s production IT infrastructure. 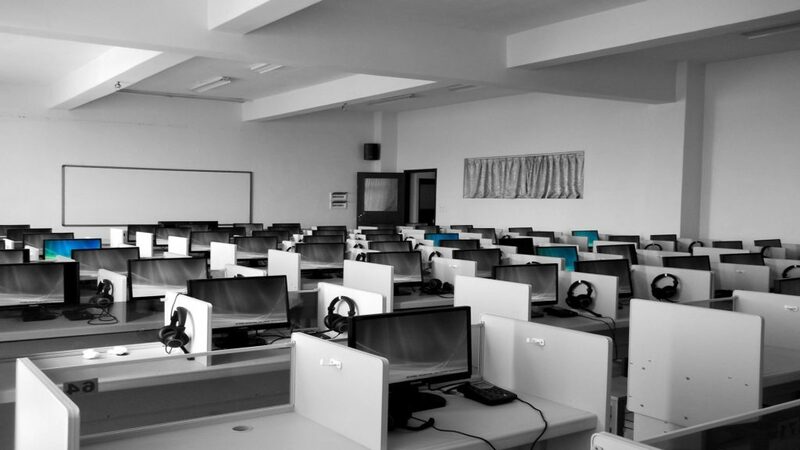 If your company has offices and learners employees all over the globe, it may be impractical or costly to bring them all together in a classroom to carry out technical training. With cloud-hosted virtual training labs, instructors can teach an unlimited number of students no matter where they are located, with the ability to see what each student is working on, and take control of their machine when needed. If, for example, you run a fully remote company (such as Appsembler), you can use these cloud-based training environments to train your developers, no matter where they are in the world. Or, if you are a software company and you sell your product globally, you can train your customers or partners on your product using a virtual training environment. This can even extend to sales enablement (pdf), where you provide a virtual demo environment to prospective users so they can try out your software to see if it’s a fit for their business. InterSystems is a prime example of this use case, where they’ve provided an Experience Lab to attendees at their annual summit. Open source, in-memory database Redis has launched a “University” powered by virtual training labs. Its Open edX courses and embedded interactive content provide access to the Redis server in a “lab” testing environment, including examples of data and code. This allows learners to practice and develop new database skills in a real-world environment, with no risk to Redis’s own infrastructure. Not only does this expand access to the Redis platform, but it also engages new users, and sparks innovation from existing users. As virtual training labs are hosted in the cloud, your company can reduce the burden on its IT department. There is no software to set up on your students’ machines. All learners need is a browser and an internet connection, and they can access these virtual training environments at any time, anywhere. This is perfect for today’s modern learners who don’t have the time nor the patience to sit through day-long training sessions, but want to learn when it suits their schedule. One example of this in practice is software vendor InterSystems. 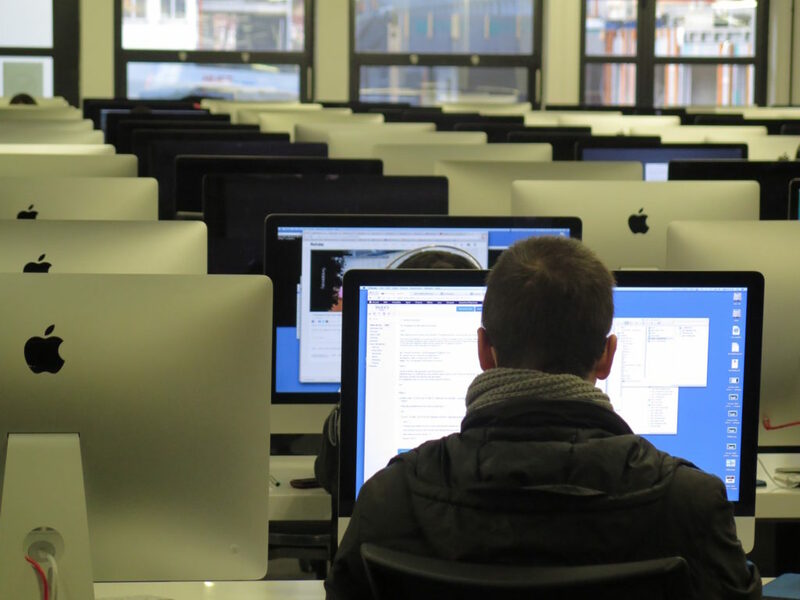 The company uses pre-configured individualized labs for each of their learners to make sure they can learn in an immersive environment with no distractions. Students can also access the training they need whenever they want. Virtual training environments also reduce costs, as you can scale your training to deliver it to more students at the same time, instead of having separate training sessions for each group of learners that are limited by the number of computers and people you can fit in a classroom. If you’re as excited as we are about virtual training lab and the possibilities they offer to better meet your learners’ training needs, then you’ll probably need a bit more information. Check out Appsembler’s Virtual Labs solution in action by getting in touch with us or requesting a demo.